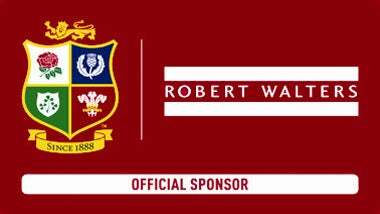 Robert Walters are proud to announce our sponsorship of the 2017 British & Irish Lions Tour to New Zealand. 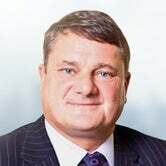 We look forward to continuing our partnership. 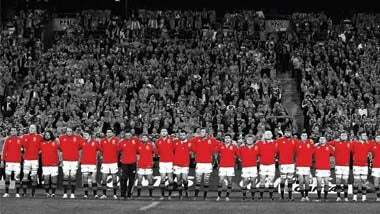 Hear what our rugby ambassadors have to say about the upcoming internationals and 2017 British & Irish Lions Tour. 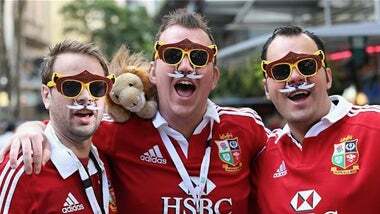 Robert Walters has recruited the ultimate lions fan who has won a trip to watch the Lions in New Zealand. 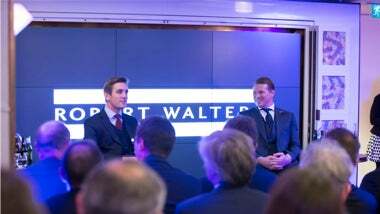 Robert Walters announced their sponsorship of the British & Irish Lions &apos;ahead of their 2017 tour to New Zealand on the October 5th at their London headquarters in Covent Garden. 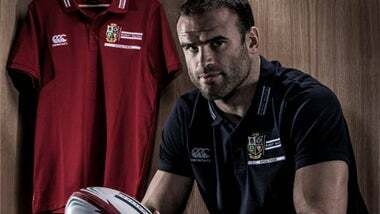 Robert Walters staff and the UKs sporting press were joined by Jamie Roberts (a two time Lions tourist) and Richard Hill (the recently announced England rugby team manager) to experience what it is like to face the Haka. Get involved in the Tour, see what events we have held and what events are planned for 2017. 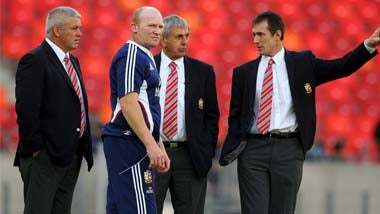 Sir Ian McGeechan gives us insight into how to recruit a successful Lions squad.